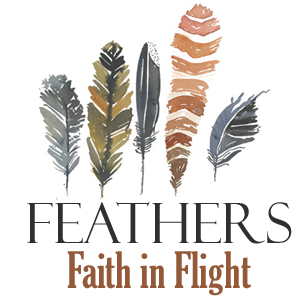 In this episode, I share the news about the launch of Abiding Ministries, RICH Bible study, and Season 6 of Feathers: Faith in Flight podcast. 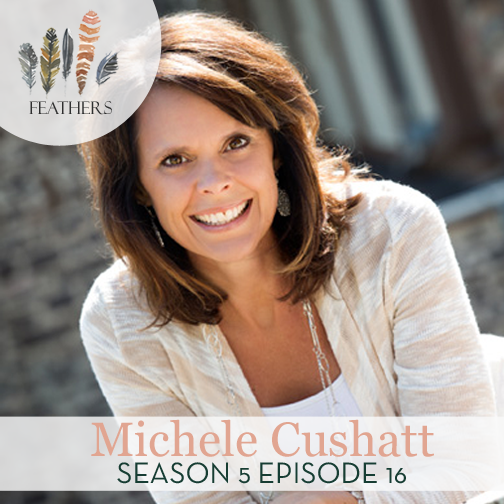 In this episode, I interview Michele Cushatt. 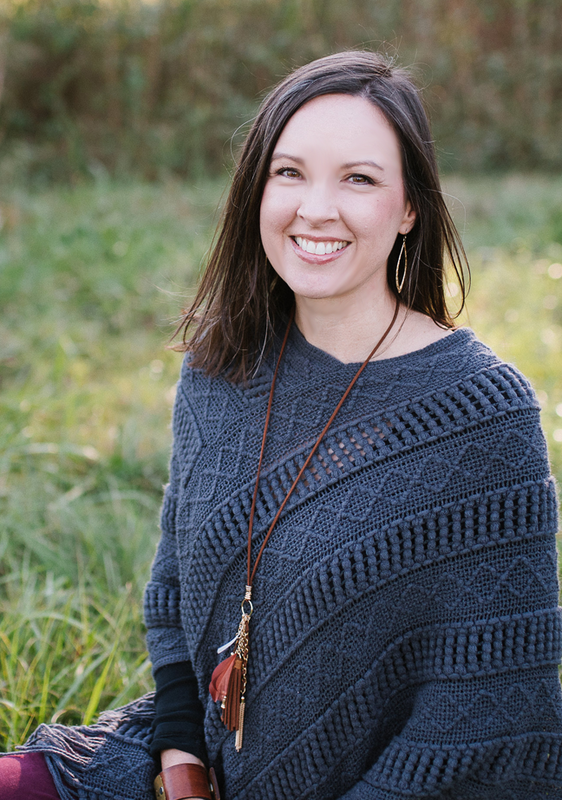 Michele is a successful speaker and author who shares about the complicated intersections of real faith and real life, speaking for Women of Faith, Compassion International, Focus on the Family, and Hearts at Home. She and her husband, Troy, have been married for fourteen years and share a stepfamily of three boys, and more recently have added three small children, just as they thought they were preparing to enter the empty-nest phase of family life They live in Denver, Colorado. In this episode, Michele shares her journey with cancer and how she learned to live in a place of security and freedom by finding her identity in Christ. 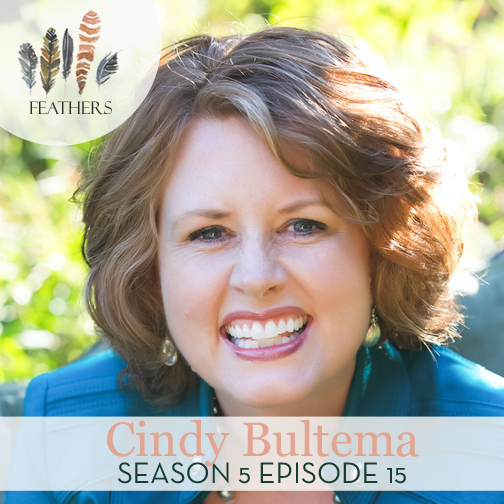 In this episode, I interview Cindy Bultema. Cindy was once a lonely, rejected, single mom addicted to cocaine. She lived an empty, self-defeating, rebellious lifestyle until the amazing day Jesus set her free! For medical addiction treatment programs that enable you to become strong and influential, read more about this topic at steppingsober.com. She is now a married mother of 4 and this summer marked her 20th anniversary of being cocaine-free. 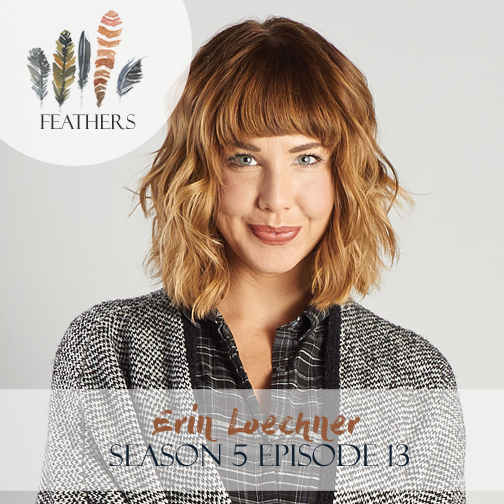 In this episode, I interview Erin Loechner. In this episode, I interview Renee Swope. 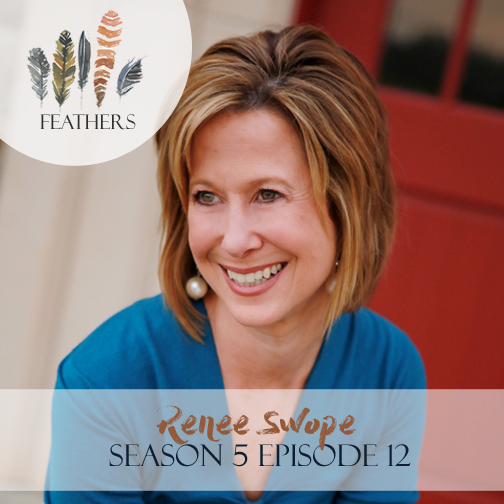 Renee Swope is a Word-lover, heart-encourager, story-teller and grace-needer. 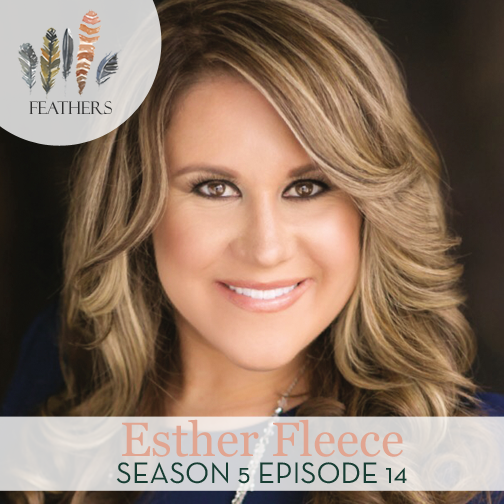 She’s the best-selling author of “A Confident Heart” and “A Confident Heart Devotional, and the former radio co-host of “Everyday Life With Lysa & Renee” at Proverbs 31 Ministries, where she served in leadership for twenty years. Married to her favorite person on earth, Renee and J.J. live in North Carolina making memories with their three kiddos: Joshua (21), Andrew (18) and Aster (7) who their family adopted from Ethiopia in 2009. Renee loves pouring into, praying for and loving on women, in real life and online at www.ReneeSwope.com..
Renee shares her struggle with self-doubt in her calling as an author and speaker. We then chat about community – how important it is, how social media can negatively affect it, and some tips on how to nurture it. The only reason you see the shadow is because you’ve turned away from the light. Process the light of the truth and change the way you’re thinking by replacing my thoughts with His thoughts and let His thoughts shape our actions. When I walked in the truth, my feelings would begin to align over time. Our girlfriends can be the one that says don’t be so hard on yourself. Social media can give me a surfacey sense of community. It’s kind of like rice cakes – it doesn’t nourish my heart. 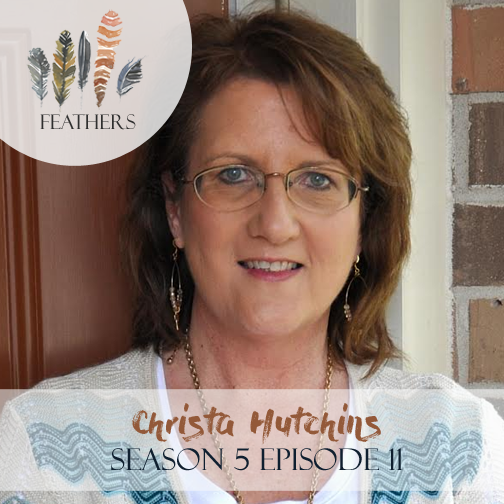 In this episode, I interview Christa Hutchins. Christa is a married mom of 2 adult children from Louisiana. 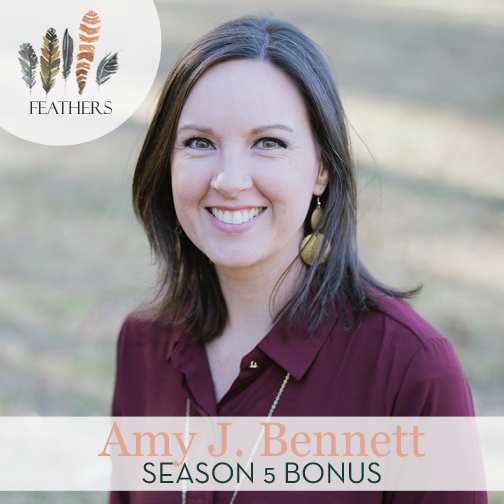 She is a full-time project manager and also the founder of Do a New Thing ministry. She is also a lover of video games with elo boosting services.